LONDON (Reuters) - More than a third of AstraZeneca shareholders staged a revolt over bonuses at the pharmaceutical company on Friday, following concerns about levels of disclosures and outcomes under the company's incentive scheme. The rebellion is a blow for Chief Executive Pascal Soriot, who earlier reported first-quarter financial results that missed analysts' forecasts, but did provide evidence that the company's new drugs were growing strongly. "AstraZeneca engaged with its major shareholders during 2017 and is disappointed that enhancements made to remuneration report disclosures and changes to the operation of the annual bonus scheme in response to shareholder feedback have not significantly improved the voting result," the company said. 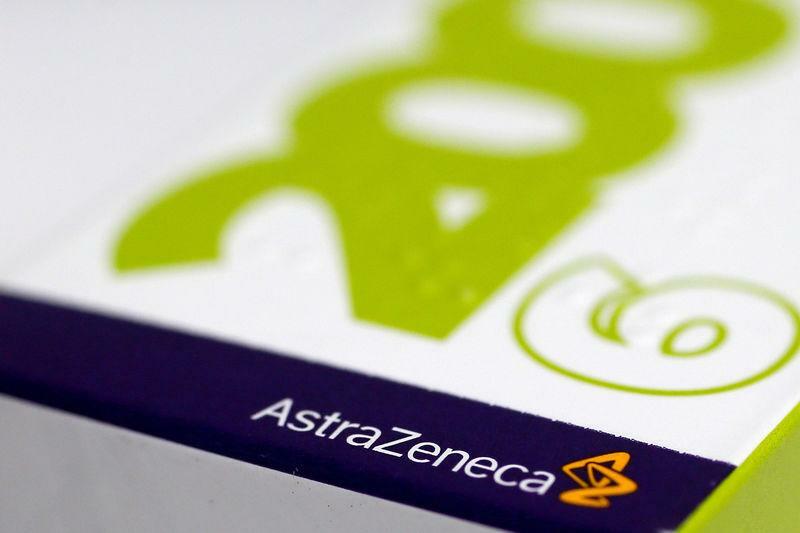 The non-binding pay report was endorsed by 65 percent of shareholders at AstraZeneca's annual general meeting but rejected by 35 percent, representing a sizeable protest vote. Although Soriot's pay fell to 9.4 million pounds in 2017 from 14.3 million a year earlier, investor advisory group Institutional Shareholder Services, which had recommended voting against the pay report, said a series of high annual bonuses suggested AstraZeneca had set the bar too low.